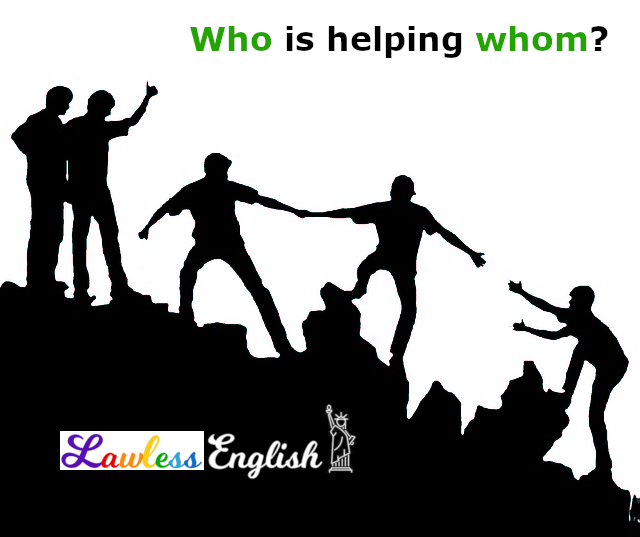 Many English speakers do not know the difference between who and whom. In some places, it hardly matters, because using who when you should use whom is so common that it’s not even considered much of a mistake. But for those who want to know the difference between who and whom, here is an explanation. Who is an interrogative pronoun and is used in place of the subject of a question. Is this who told you? Who can also be used in statements, in place of the subject of a clause. This is who warned me. Jack is the one who wants to go. Anyone who knows the truth should tell us. Whom is also an interrogative pronoun, but it is used in place of the object of a question. Whom is this story about? And whom can be used in statements, in place of the object of a clause. This is the man whom I told you about. John is the man whom you met at dinner last week. Whom is the correct choice after a preposition. The students, one of whom is graduating this year, failed the test. Lisa is the girl with whom I’m driving to Maine. The difference between who and whom is exactly the same as the difference between I and me, he and him, she and her, etc. Who, like I, he, and she, is a subject – it is the person performing the action of the verb. 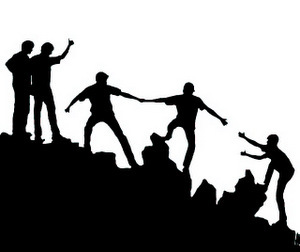 Whom, like me, him, and her, is an object – it is the person to/about/for whom the action is being done. Whom is also the correct choice after a	preposition: with whom, one of whom, not "with who, one of who." Sometimes it helps to rewrite the sentence and/or replace who/whom with another pronoun so that you can see the relationships more clearly. This is who warned me. > He warned me. Jack is the one who wants to go. > He wants to go. This is the man whom I told you about. > I told you about him. Lisa is the girl with whom I’m driving to Maine. > I’m driving to Maine with her. This is now my favorite website to learn English! Very descriptive and great explanations!